In an evacuation situation, everything can move very quickly. You have moments to grab precious memories and important documents as you get to safety. In those moments what should you grab? FEMA and Cal Fire want to help you make this decision in this highly stressful moment by remembering the "Six P's" in case of an immediate evacuation. If you are ever in an evacuation situation remembering the six P's could help you recover from the unthinkable. 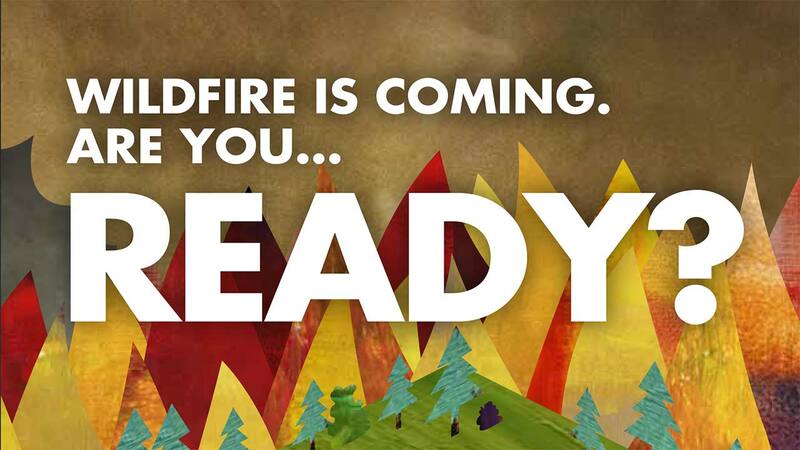 For more tips on how to prepare for a wildfire click here.